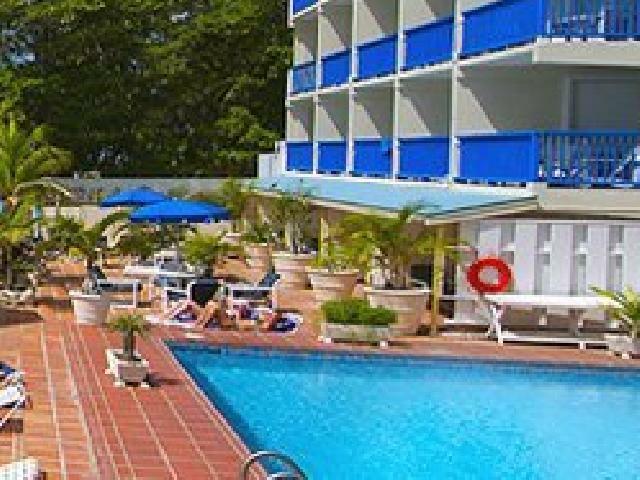 Located in the popular and lively St. Lawrence Gap. Just a few yards away, the stunning Dover Beach offers a serene and peaceful fontrast for those wanting to relax during the day. Airport is only a 10 minute drive away. Bridgetown is only a 15 minute drive away. Full breakfast package available at US 12.50 per person per day For children under 9 the breakfast package rate is US 8.00.